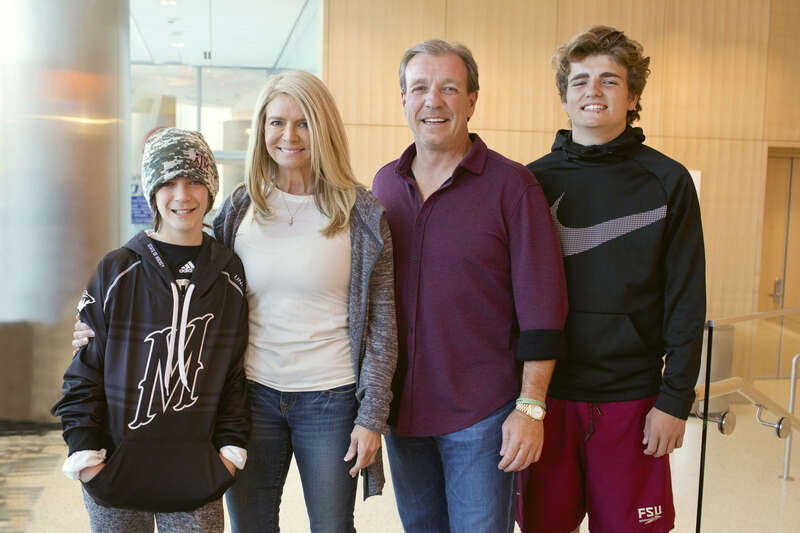 Kidz1stFund was created by Jimbo and Candi Fisher to fund the fight against Fanconi anemia—a rare blood disorder that affects their son Ethan and thousands of other children each year. With your support, it’s a fight that we can, and will, win. 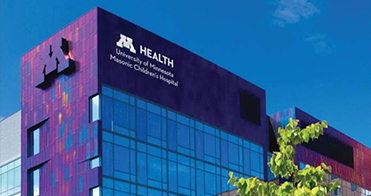 Learn more about this rare, often misunderstood disease. 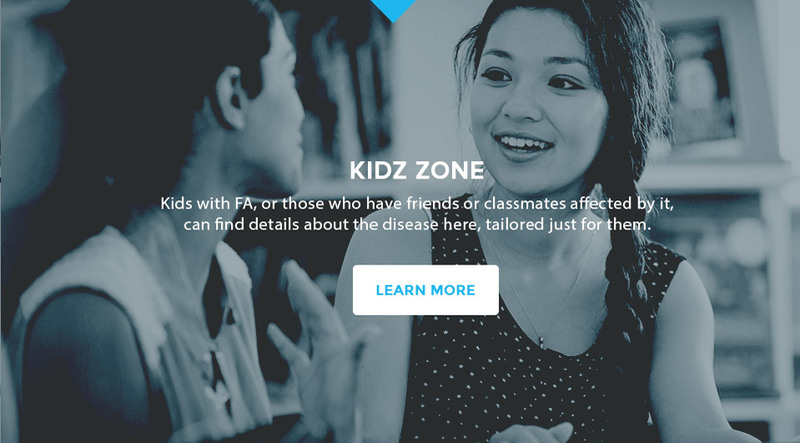 Kidz1stFund provides education and awareness about this disease, and raises money for Fanconi anemia research with the goal of finding a cure. To raise awareness and research funds to find a cure for Fanconi anemia. 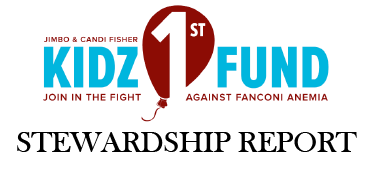 It is the hope of everyone at Kidz1stFund, that you will join us in this important endeavor. 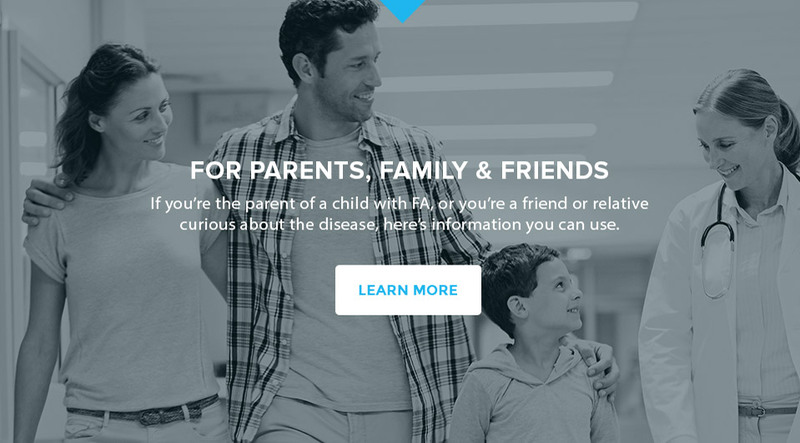 By making a contribution to the cause, you're helping to create a brighter future for those with Fanconi anemia today, and those who may develop it in the future. 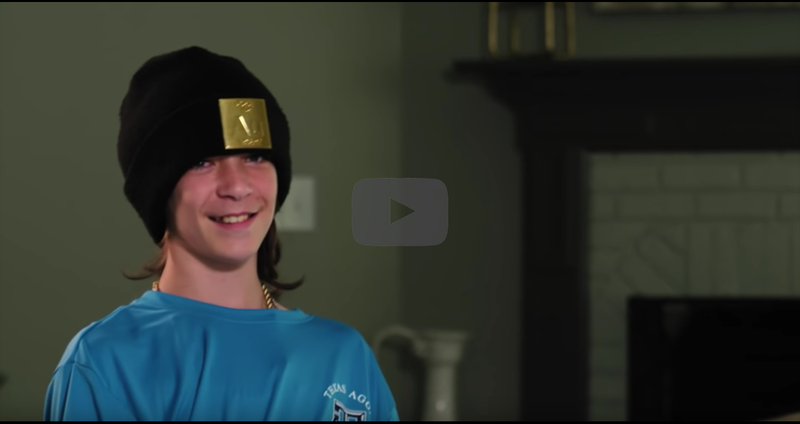 Kidz1stFund was created by Jimbo and Candi Fisher to fund the fight against Fanconi anemia -- a rare blood disorder that affects their son Ethan and thousands of children each year.